Graduation cords are another great way to recognize achievements including Graduation honors or membership distinction to recognize academic performance or leadership. Cords can also be used to distinguish participation in Student Government or other organizations and can be ordered for many occasions at any time of the year. Our cords come in many colors and sizes, you can pick and choose your cord today. 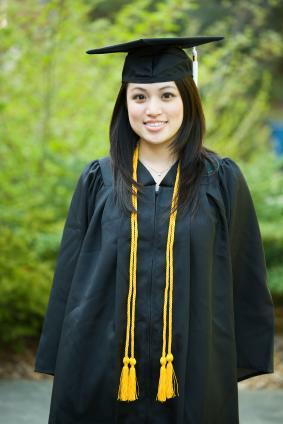 A colorful way to recognize achievement, graduation cords make your graduation ceremony different, order them now.